I have to admit, I’m a cranberry sauce snob, and I scoff at the idea of eating cranberry sauce out of a can. 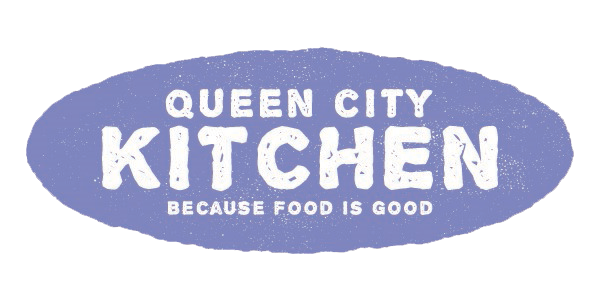 My skin crawls just thinking about the sound of that deep red blob plopping into a dish. Every year despite my disdain for the gelatinous relic, my mother insists on serving it for Thanksgiving dinner. About ten years ago, I discovered cranberry fruit conserve on an episode of Barefoot Contessa, and I never looked back. 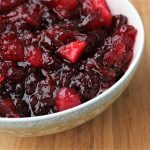 I’ve altered the recipe over the years, and now I have a cranberry sauce that I love. It has texture, flavor and looks good in a fancy serving dish. 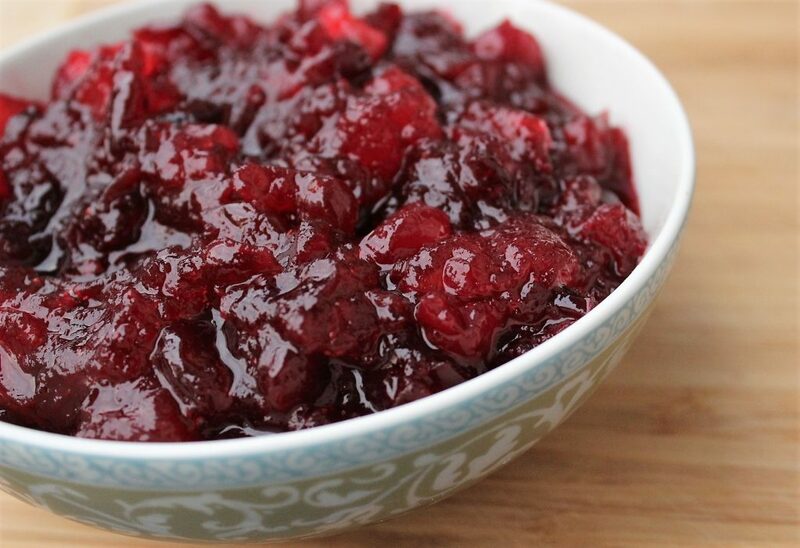 Cranberry relish is the perfect holiday condiment, and I put it on everything until it’s gone. Since I’m the only person in my family that LOVES cranberry relish, I decided to jazz up the recipe with the addition of candied ginger and star anise. These aromatics add a flavor punch to traditional cranberry sauce. Cook the cranberries, sugars, apple, zest, orange juice and water in a saucepan over low heat for about 5 minutes, or until the skins pop open. Add the cinnamon stick, candied ginger, star anise and salt. Cook for an additional 25 minutes, stirring occasionally. Remove the pan from the heat and let cool to room temperature. Refrigerate until chilled. This entry was posted in Side Dish, Vegetarian and tagged cranberries. Thanksgiving, cranberry sauce on November 25, 2016 by Andria Gaskins.